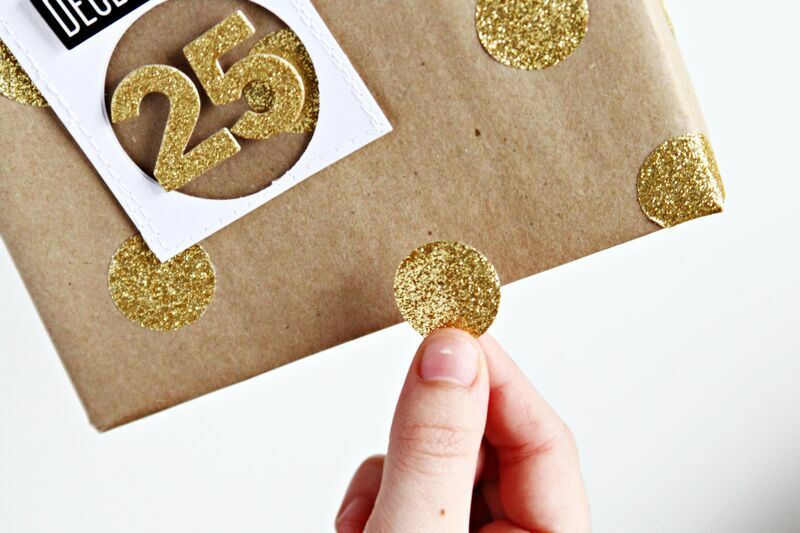 We didn't actually host a wrap party, but three of our Design Team members created gift wrap projects for today's post so it was like we had a little online soirée! 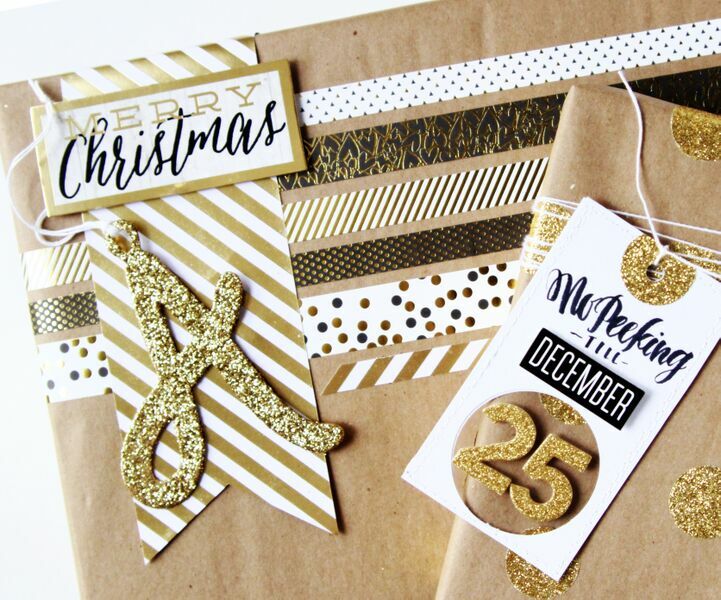 Using festive mambiSTICKS, holiday SOFT SPOKEN™ stickers, and some fun gold foil border stickers and washi tape, mambi Design Team members Thuy Bui, Janna Wilson, and Kiara Vega created these fun ways to adorn presents. 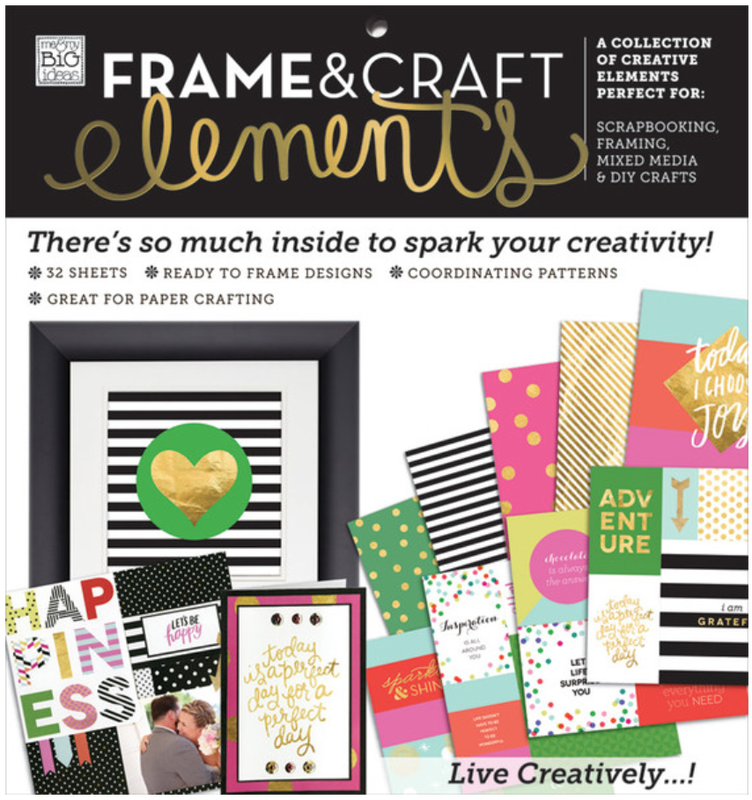 "For this project, I used a sheet from the Frame & Craft Elements pad and a pack of new SOFT SPOKEN™ Christmas-themed stickers. These products were perfect to jazz a simple kraft tag for the holiday season and gift-giving." 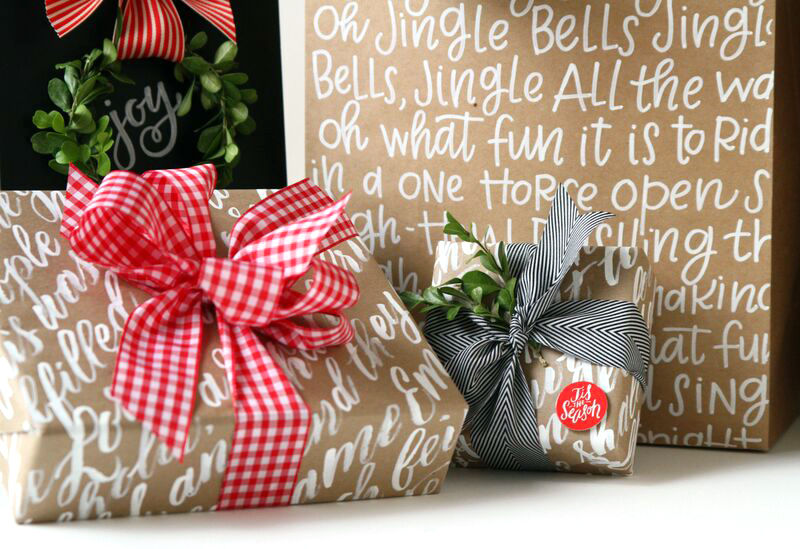 "For years I’ve loved the simple goodness of kraft paper packages and have used it to wrap holiday presents as well as birthday gifts and other goodies over the years. This holiday I’ve decided to experiment with some interesting ways to make my simple packages snazzy and festive with a special, handmade touch. With just a few supplies from your craft stash you can try these ideas and create customized gift wrap and one-of-a-kind gift bags to place under the tree." 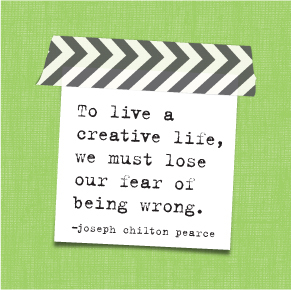 Click for Janna's full blog post. "All you have to do for this DIY is apply the washi tape much like you would a ribbon. The best part is that the washi doesn't require any additional adhesive and comes in beautiful prints that add dimension and color. I looped some string under my washi and strung a gift tag sticker from a SOFT SPOKEN™ sticker sheet to make a fun gift tag! You could easily write the name of your gift's recipient on the tag, or you could use bright letter stickers to spell out their name like I did. This touch of personalization makes the gift more sentimental. I also decorated with some clear white mambiSTICKS that popped against my plain background!" Shop supplies Thuy, Janna, and Kiara used by clicking on the times below. For more Christmas inspiration, head to our Christmas Gallery Page.